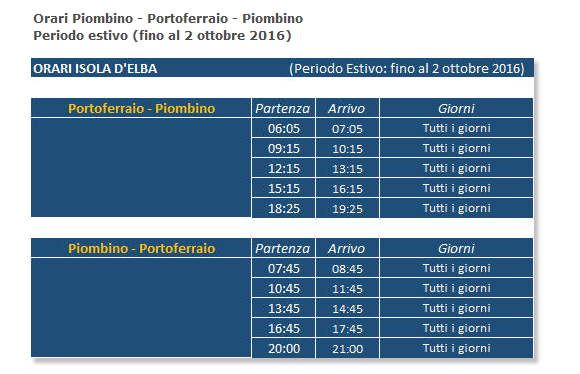 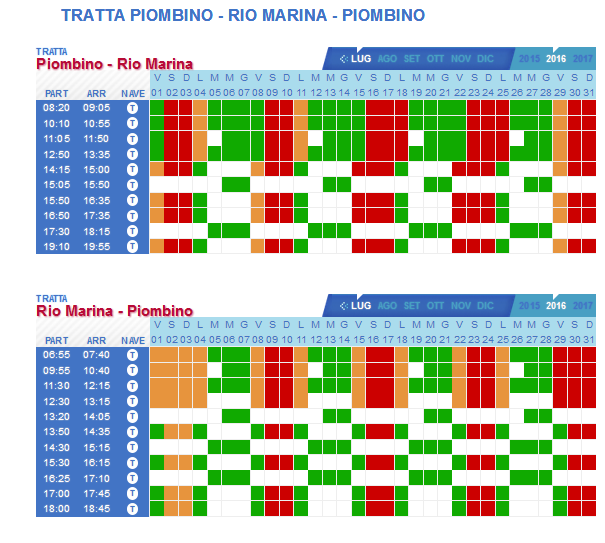 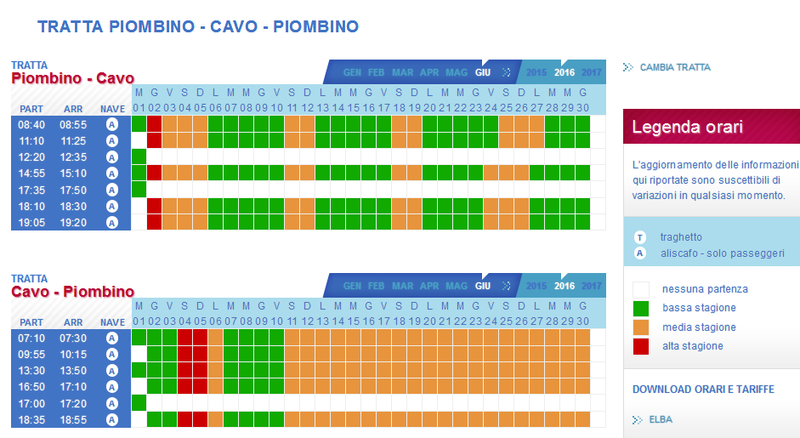 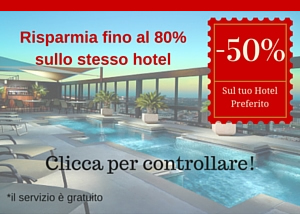 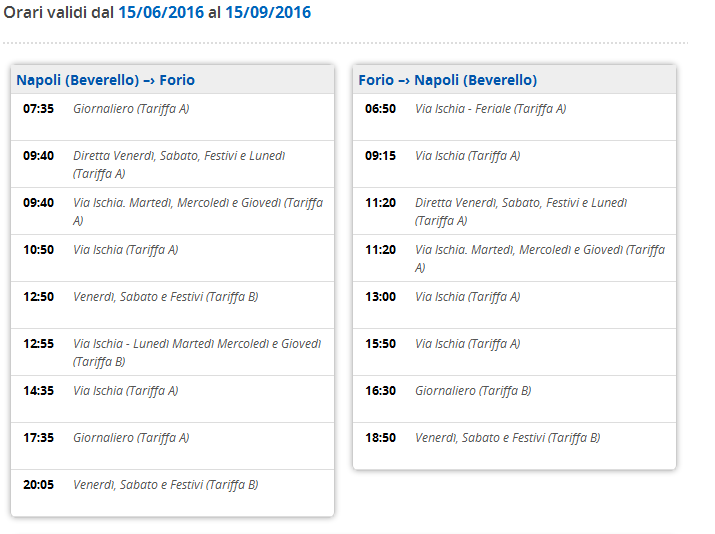 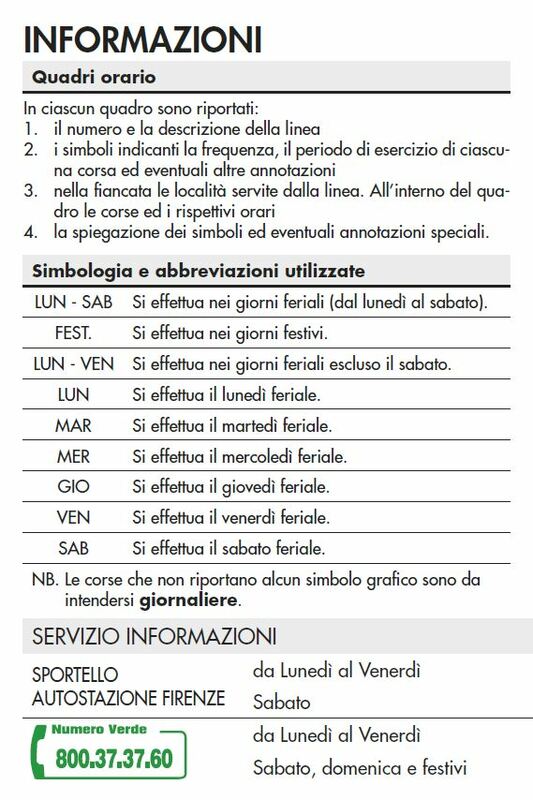 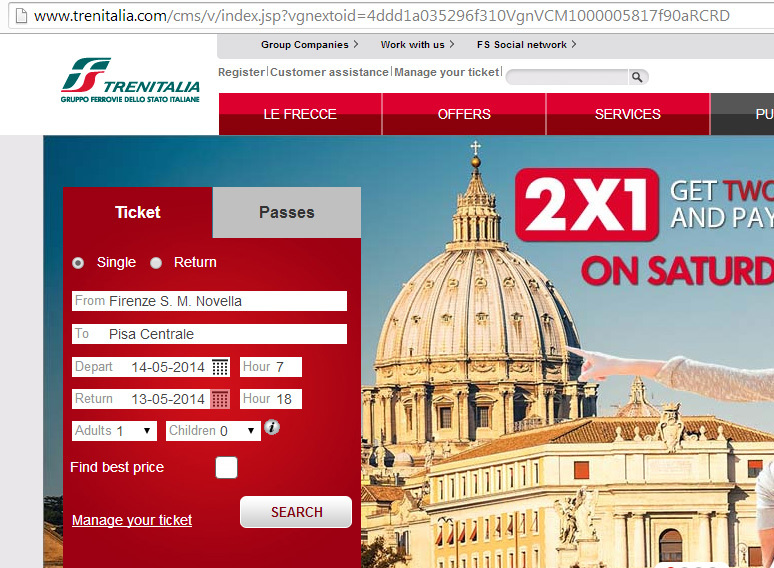 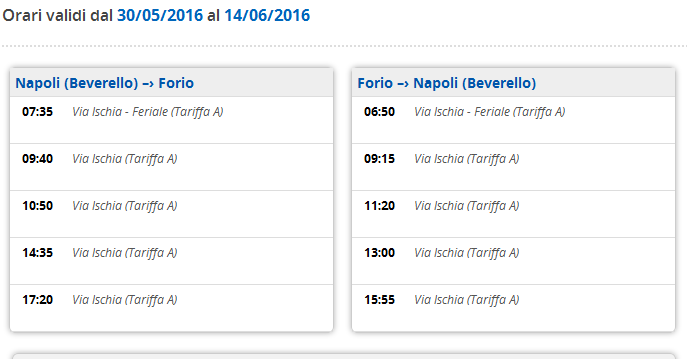 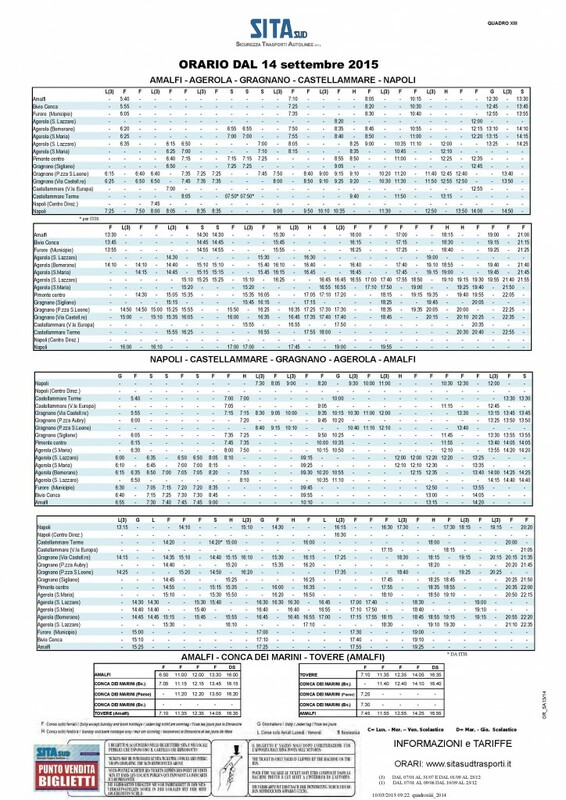 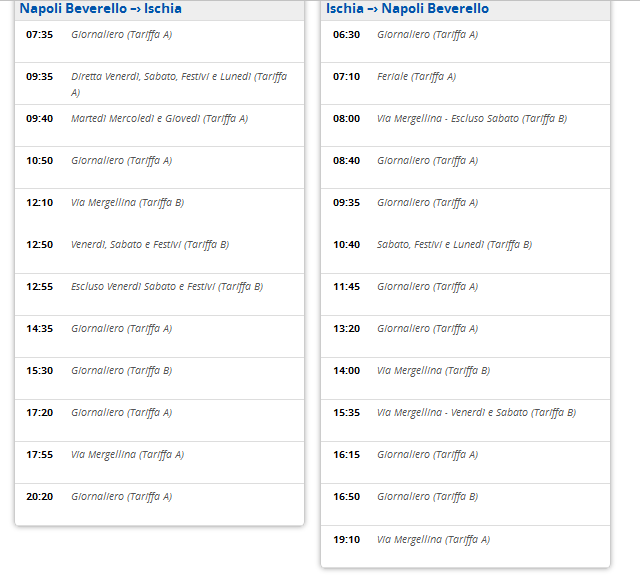 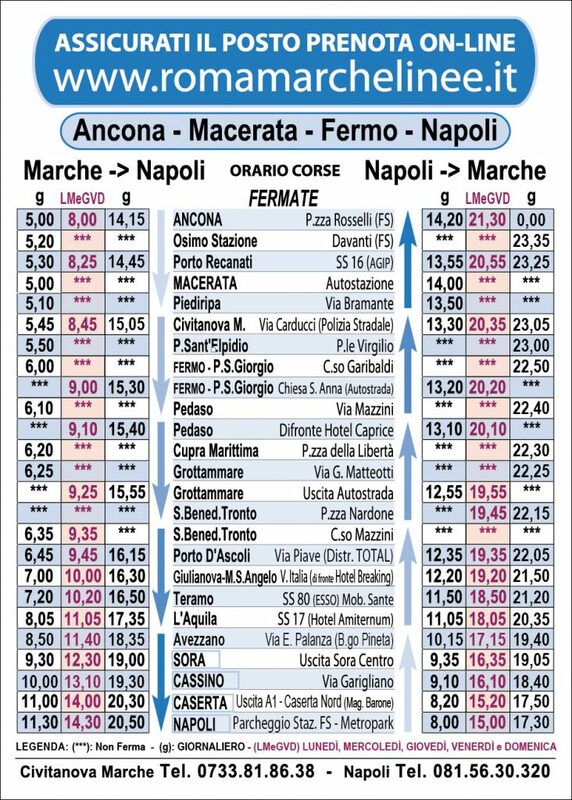 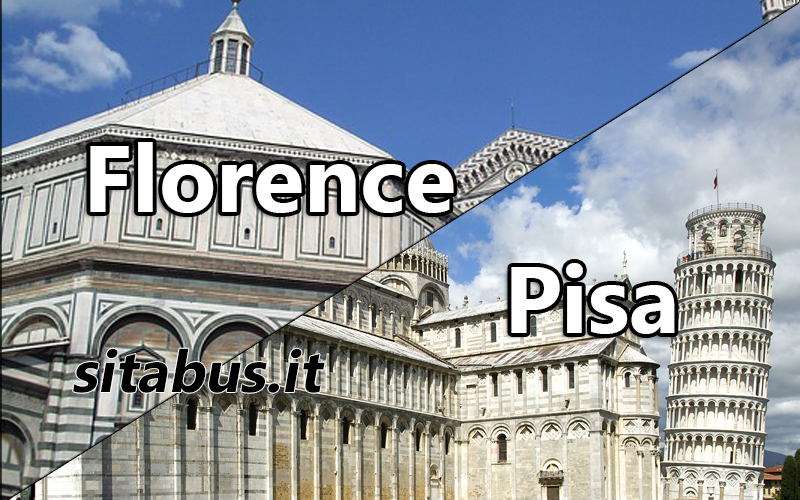 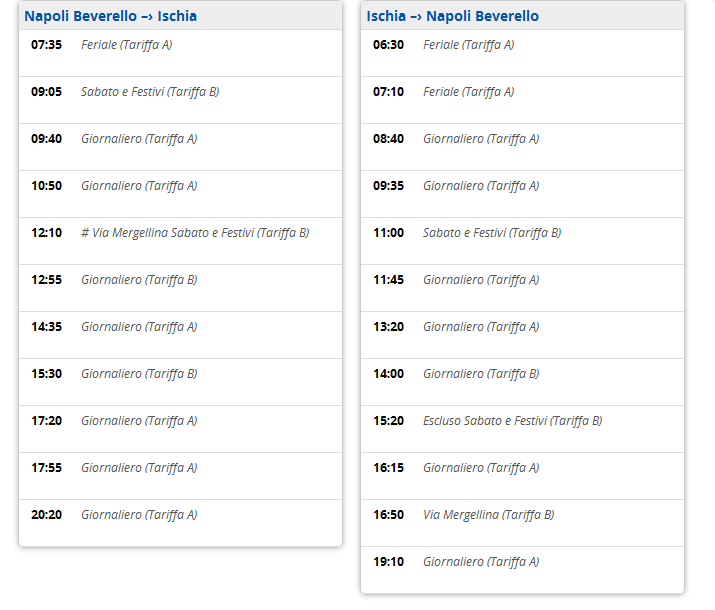 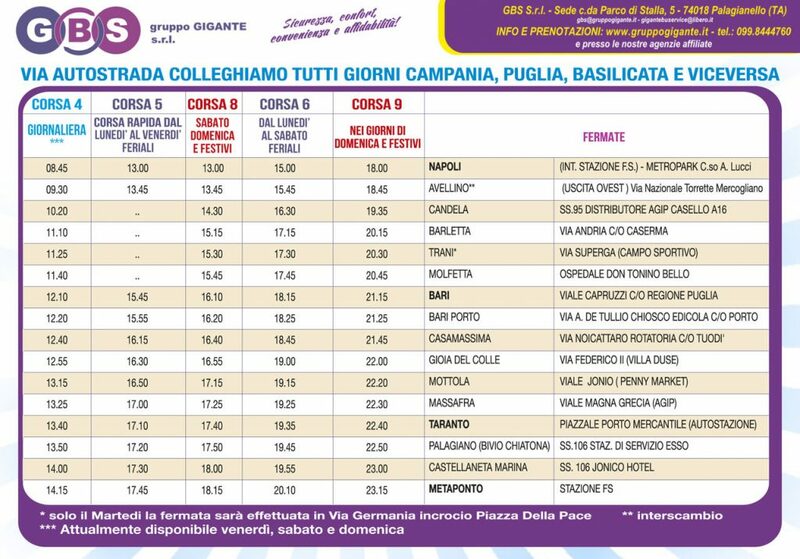 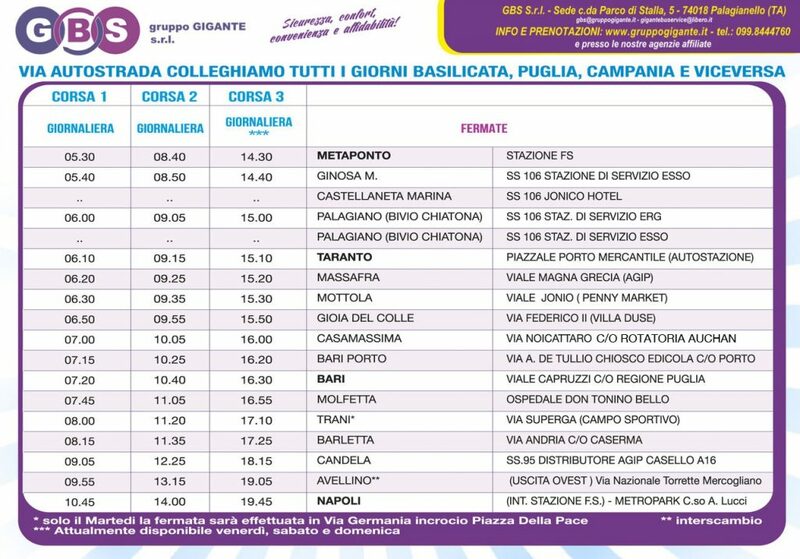 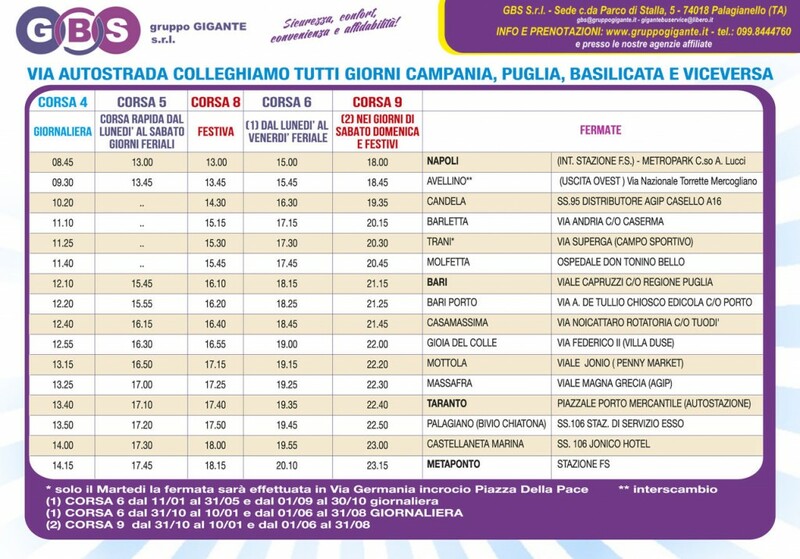 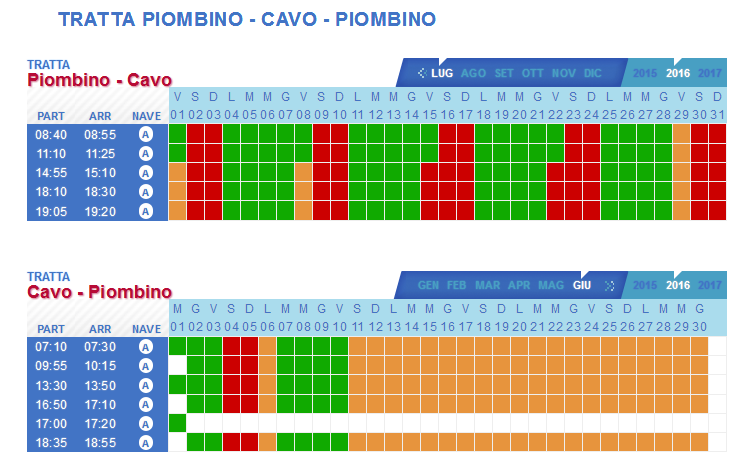 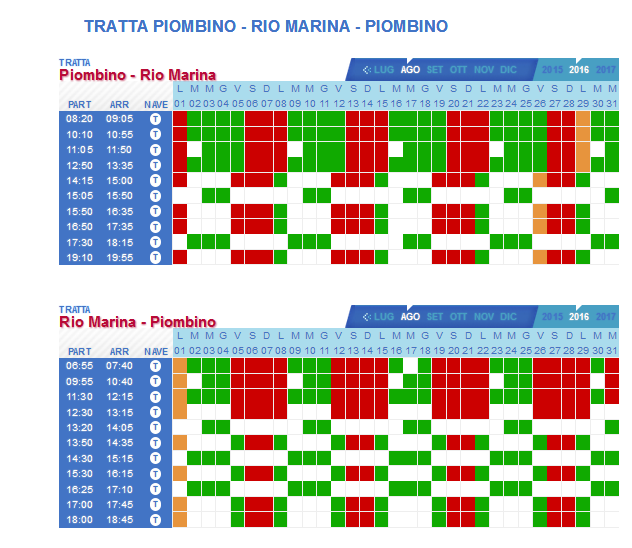 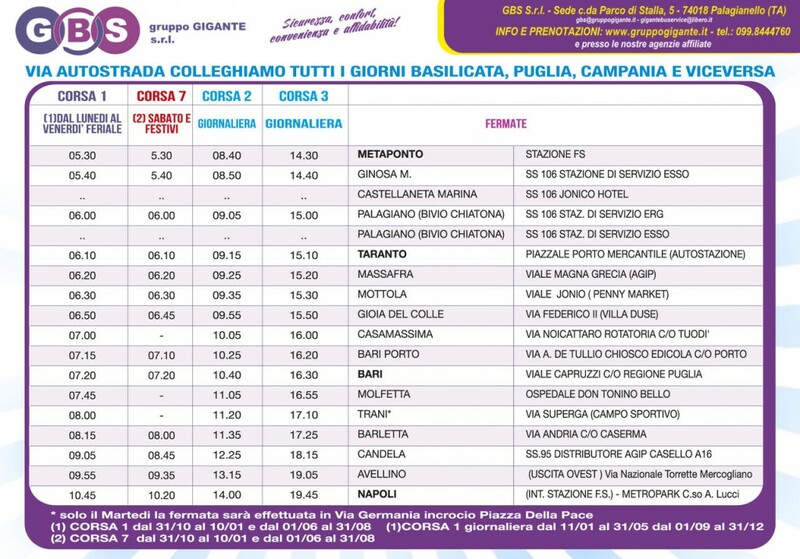 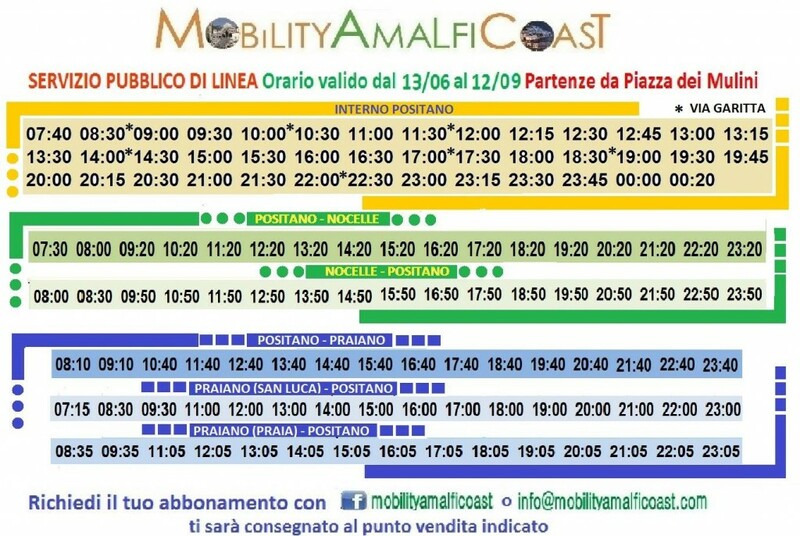 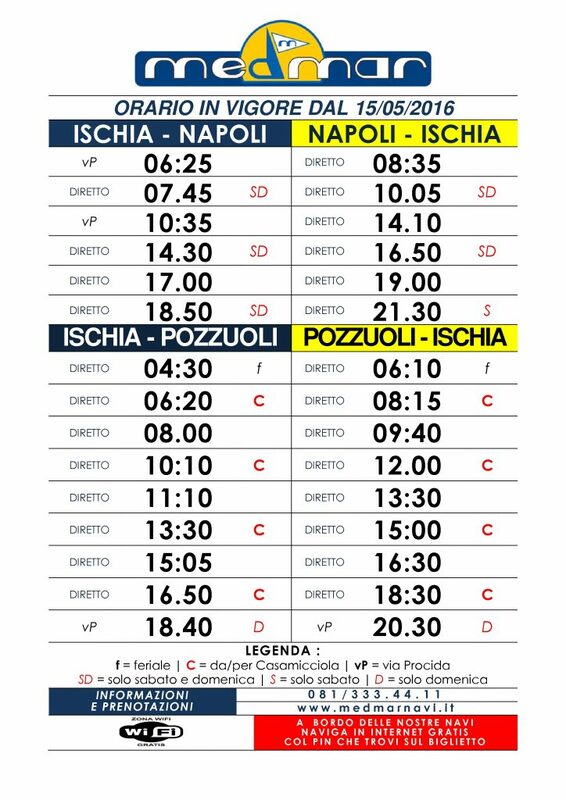 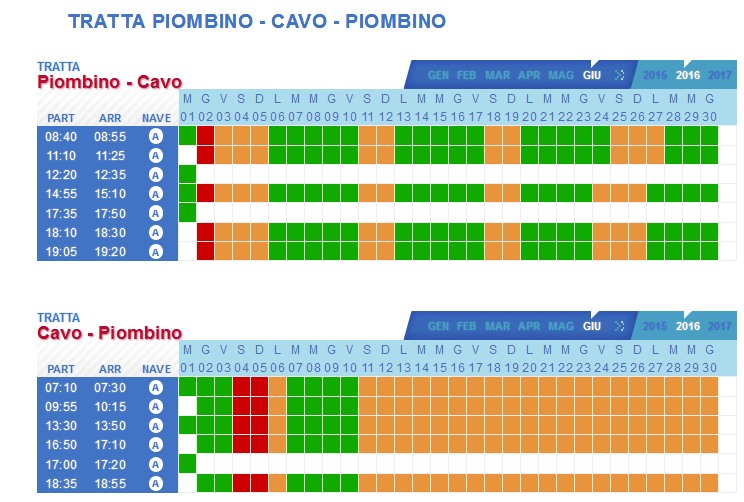 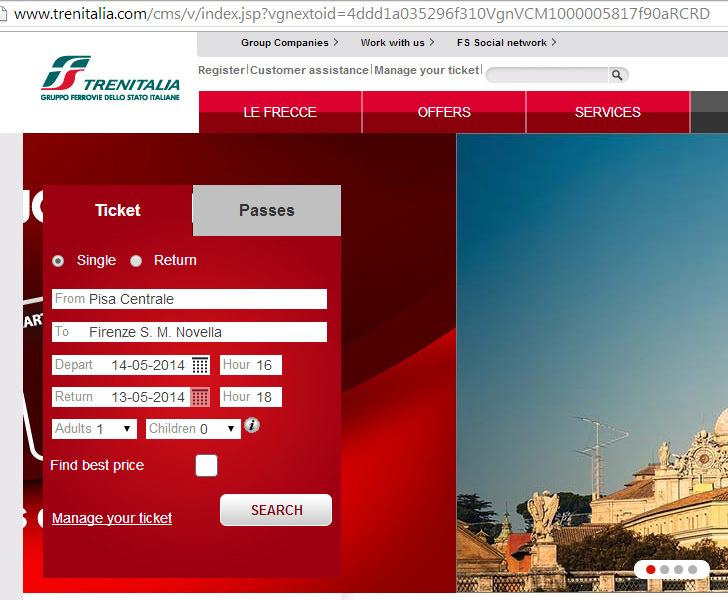 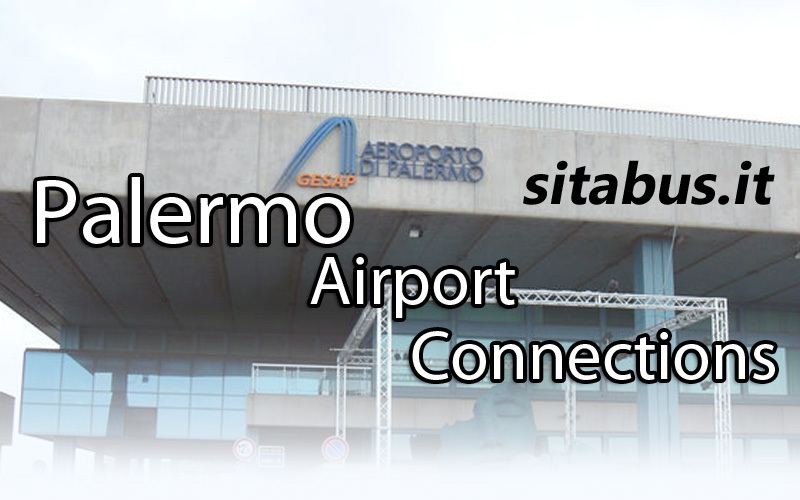 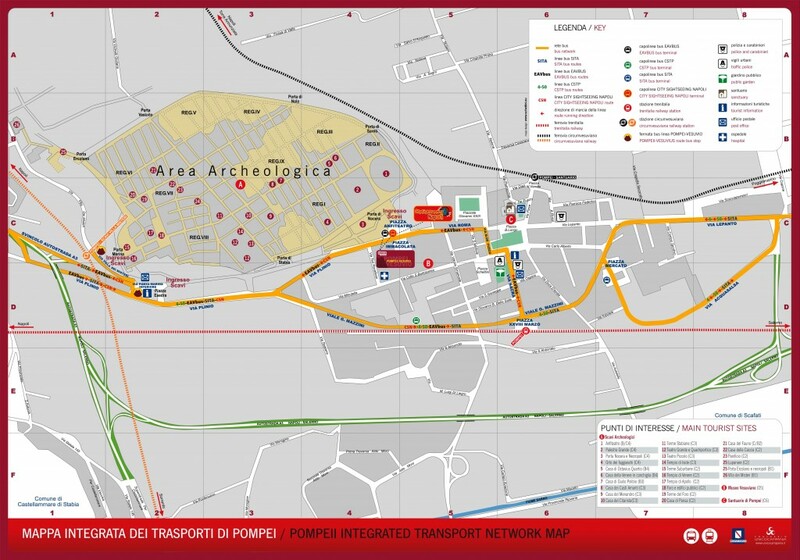 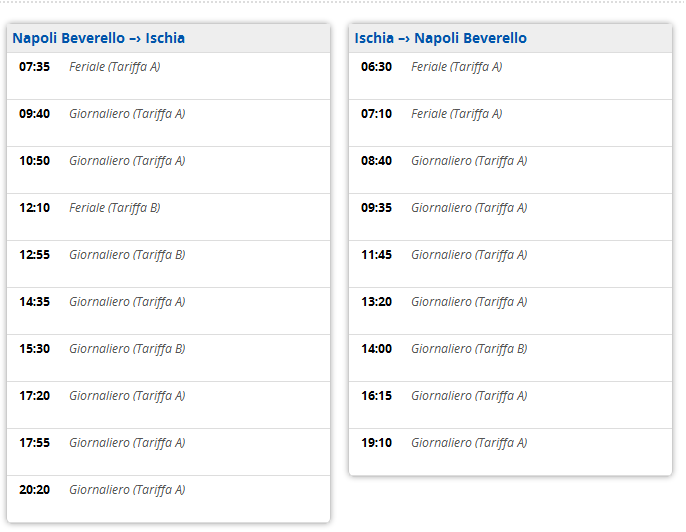 Pubblicato Giugno 22, 2016 in 5080: Amalfi-Napoli Orari/Timetables. 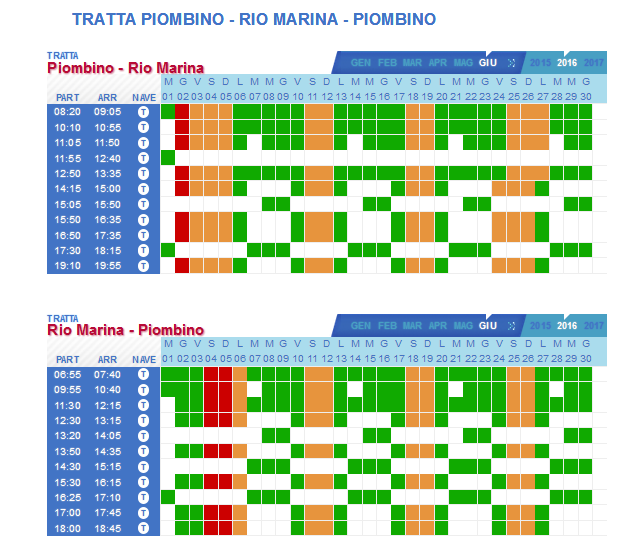 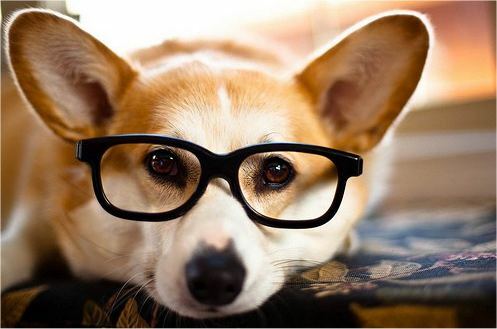 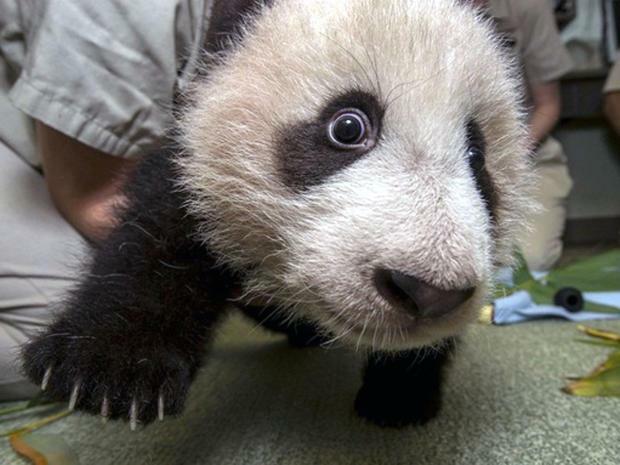 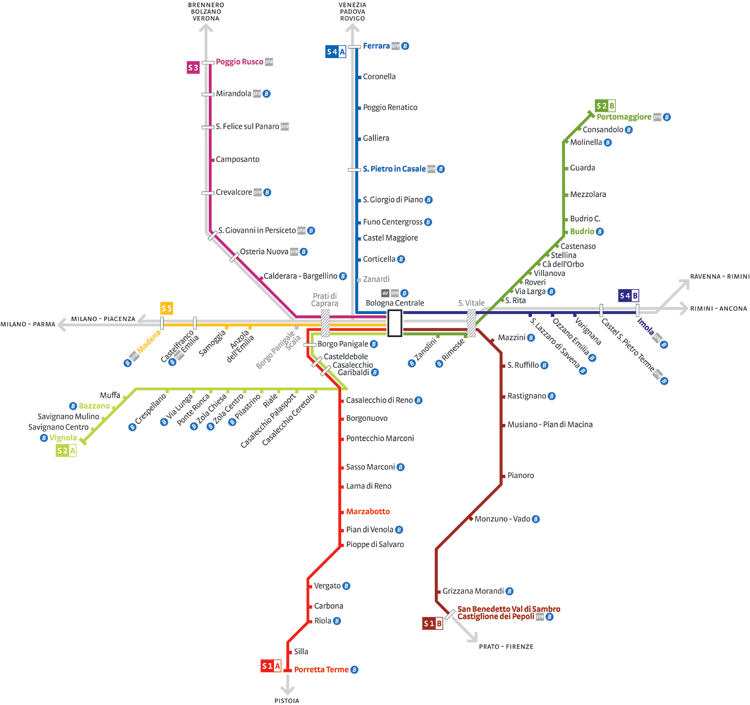 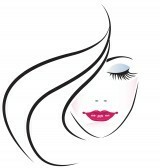 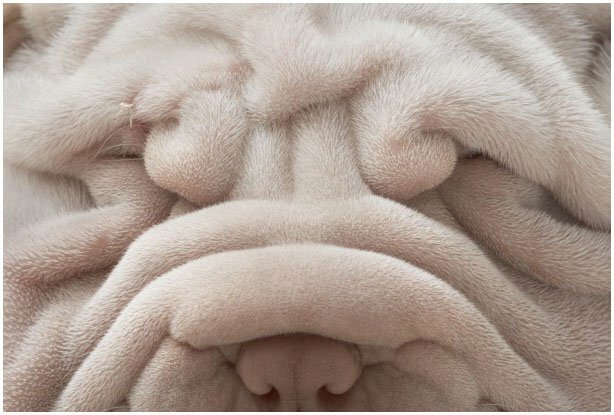 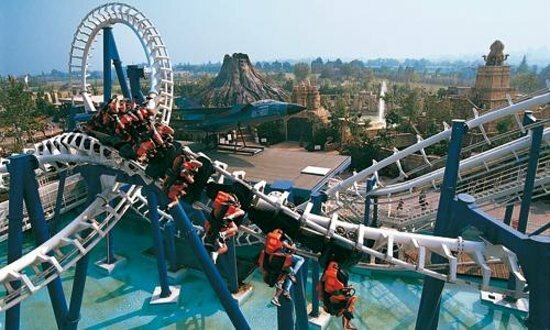 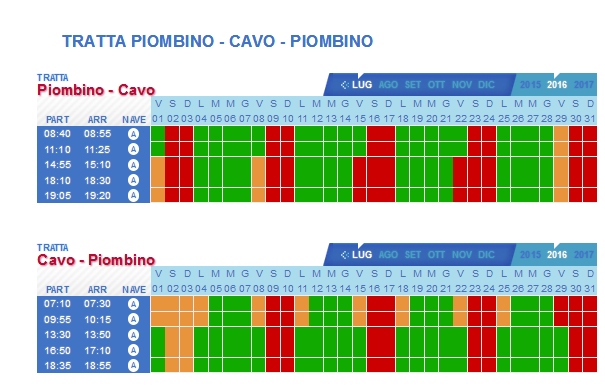 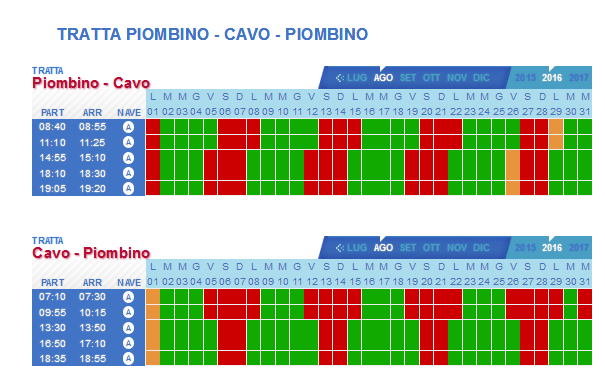 We just updated the page with the new timetables. 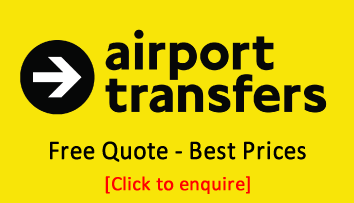 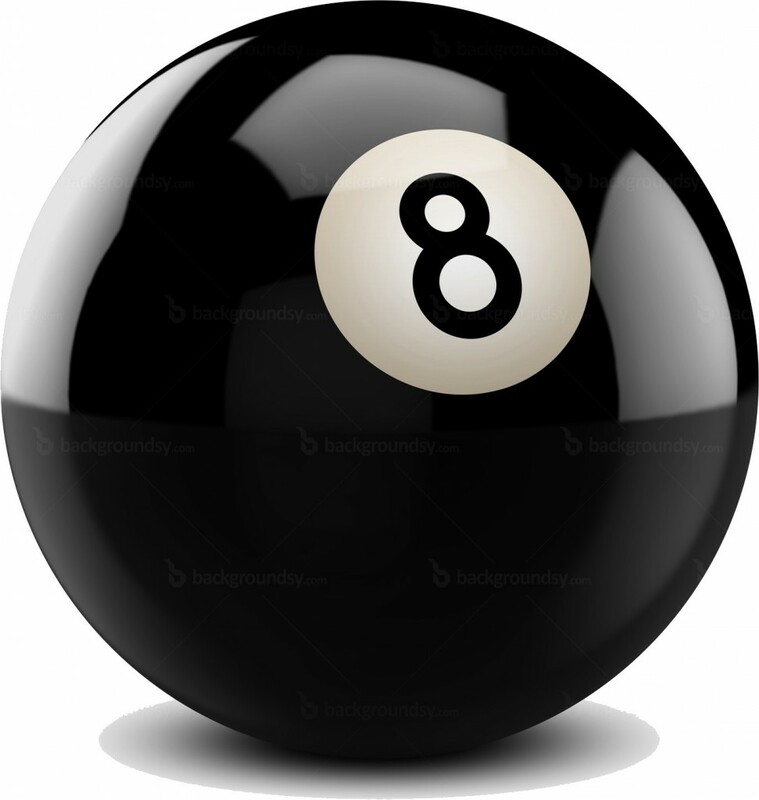 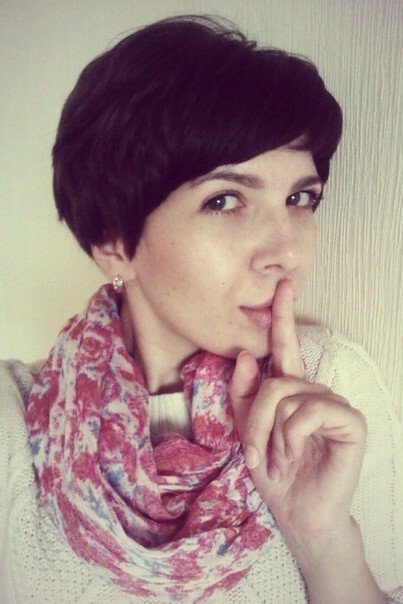 You can find them on here.